We have some big changes planned for Ian Springford Architects this year and I wanted to share these with you. We’re starting the new year with a bang and changing our name, address and appearance! 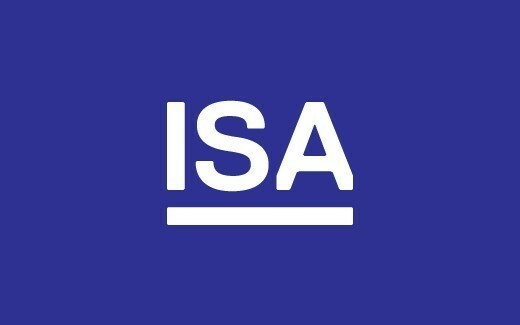 We have decided that now is the right time to change our name from ‘Ian Springford Architects’ to ‘ISA’ . We believe the abbreviated name better reflects the joint contribution that everyone in the practice makes to its ongoing success. Our new name takes effect from 1st February but email and mailing addresses will remain the same. We now employ 20 architects, designers and assistants and our current home at Kings Stables Road has started to become a little small for us. We will be moving to larger premises at 4-5 Blenheim Place, Edinburgh at the beginning of April. The new premises will give us more space for further growth along with better meeting and staff facilities. We’ll send out full details closer to our move-in date and hope you’ll pay us a visit. To coincide with our new name and new office, we have given our graphic identity a bit of a makeover. The new graphics are an evolution of our current branding and will start to appear over the coming weeks. We are also working on a completely new website which will showcase more of our work as well as being tablet and mobile friendly. We hope to launch the site in the next month or so and will let you know as soon as it’s ready. The project is a conversion of an existing 1950s office building into a 184 bedroom 4 star hotel with restaurant, bar and gym facilities. 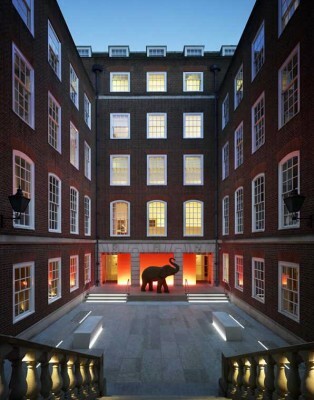 Work includes the demolition and extension of the existing East Wing to provide additional accommodation, with ISA also providing a full interior design service, including the specification of the client’s loose furnishings and fittings. Four-star accommodation in the city centre. 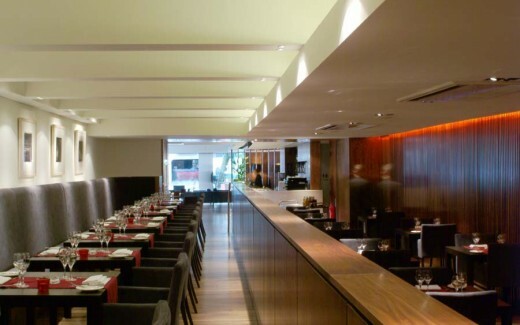 The restaurant opened in 2002 and provides a refreshingly modern alternative to the typical Grassmarket pub. Refurbishment of the existing 103 bedrooms, reception and restaurant, bar and public areas to upgrade the hotel to a luxury 4 star standard. ISA’s Refurbishment of Bridgegate House in Irvine was shortlisted in the Architectural Excellence Award in this years Scottish Property Awards. Refurbishment of an occupied 1970s office building including full re-cladding of the building and refurbishment of ground floor retail units. Bridgegate House was designed in the 1970s by Irvine Development Corporation and is occupied by North Ayrshire Council. The refurbishment project commissioned by Irvine Bay and North Ayrshire Council in 2010 forms a major part of the urban regeneration of Irvine town centre and aims to strengthen the links between the Rivergate Shopping Centre and the historic old town. Conversion of existing Grade A listed buildings and 1970s office building into 187 bedroom 4 star hotel with conferencing & leisure facilities. 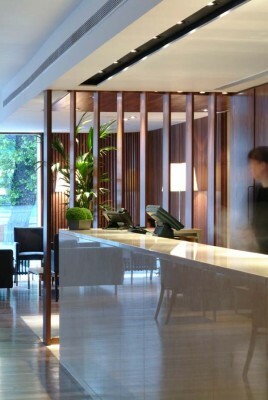 Including demolitions, several new extensions, building fabric works, interior design, fit out & furniture design. 89 bedroom 5 star converted from a 1960’s office building. The building was stripped back to the bare structure and re-clad with a new stone envelope.